To buy South African bricks in LAGOS or any part of Nigeria, call us 0806 287 3386, we sell original quality with complete carton packaging. South african bricks are veneer burnt bricks made from the fry ash technology of brick manufacturing then sliced into thin brick tiles and thereafter fired in large hot kilns or ovens. Many builders and home owners in Nigeria make use of South African brick tiles for both interior and exterior wall decorations where the bricks are cladded on the wall with adhesive mortars to give buildings aesthetic look and feel. Each piece of south african brick tile measures 220mm in length by 70mm in width with a thickness of 9mm. South african bricks are sometimes referred to as burnt bricks, burnt red bricks or fired bricks here in Nigeria. This is because of it's burnt feel and appearance. The final colors of the south African bricks depend on the type of iron pigment additive added to the fly ash mixture during the bricks manufacturing process. The colors of South African bricks include Shiraz which is very dark coffee brown, merlot which is also dark brown, duet, burnt jasper, ivory, satin and the rest are all lighter shades of south African bricks. 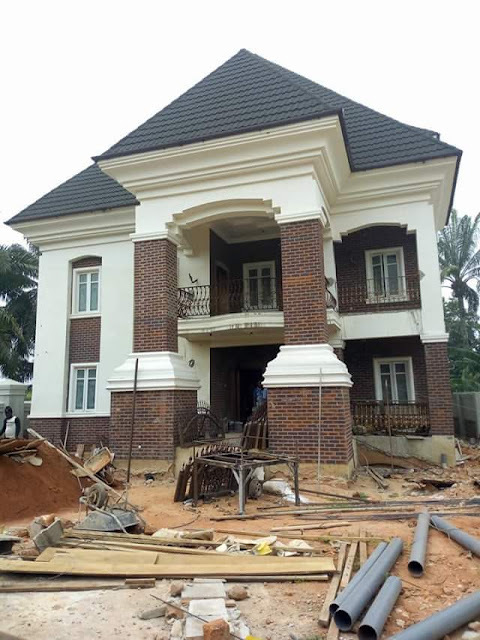 Many builders in Nigeria that buy South African bricks usually prefer the natural burnt feel it comes with and the resultant aesthetic look it yields on the building. This does not mean that using south African bricks is an automatic transfer of aesthetics on any building it is used on. 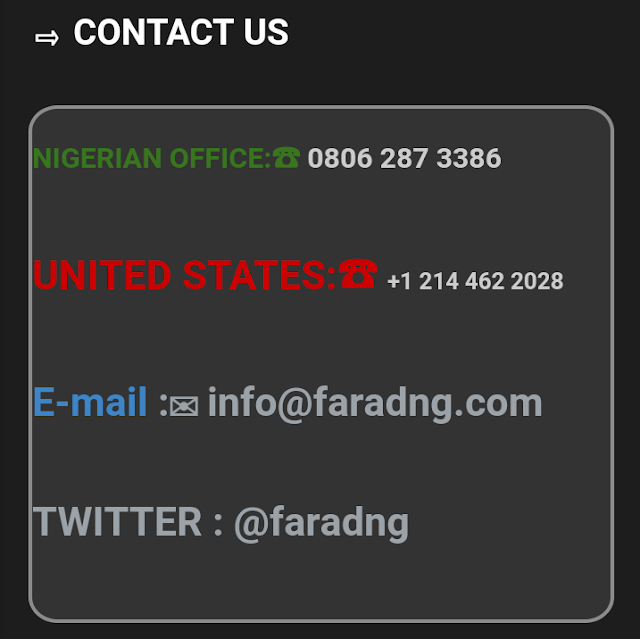 You need to plan out the portions of the building where to lay the south African bricks for best effects or you can engage the services of Farad contractors Nigeria for this service. We will look at your building to select the best color and type of South African bricks that will go best with it, we work anywhere in Nigeria including Lagos, Abuja, portharcourt, Benin and all parts of the country. Many factors determine the color and type of South African burnt bricks to use at different portions of your building and where to install the bricks, as a rule of thumb, the colors and shade of the bricks should agree with the shade of the roof and vice versa. Also bricks are best installed either on projections of the wall, depressions on the wall or both, it takes some expertise though to make the best selections of the portions of the wall to clad with the south african burnt bricks. The price of South African bricks ranges from N6,900 per carton to N7,500 per carton where one carton gives one square meter of bricks when installed with a consistent gap of 12mm in between the bricks and each carton contains 50 to 52 pieces of individual bricks depending on how the company packages it from South African. The price of south african bricks given above does not include installation or transportation costs to your building site, brick installers in Lagos usually charge between N900 to N1,000 per square meter for brick installations or brick laying within Lagos per square meter. Installation of the south african bricks on the building wall does not require any special adhesive or chemicals, all you need is cement mortar and fine sharp sand but some brick installers may demand that you buy tile gum to mix in the mortars to make the job easier for them. It is very important that you engage the services of a professional bricks company like Farad contactors Nigeria when buying south african bricks to get the direct original quality and also to help you engage the best brick layers during the installation process. South african bricks are very durable with no noticeable color changes after installation on the wall, this is because the color pigments during the brick production process is worked into the mixture like vitrified tiles and they last almost forever, the bricks do not fall off the wall after installation, they are porous in material nature and absorb the mortar strongly, therefore they will not ever fall off the wall unless you engage unqualified installers during installation. 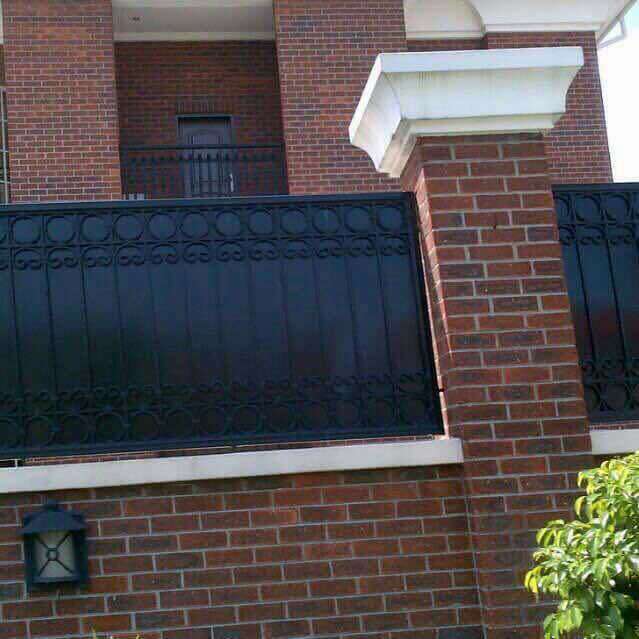 They are not affected by harsh weather conditions, this is why they are also used outside and they are 100% maintenance free, reducing the cost of repainting of walls by almost 60% or more depending on the total areas cladded with the bricks. We deliver our brick products to your building site anywhere in Nigeria, including all parts of Lagos, Abuja, Porthacourt, Ibadan,Abeokuta, Oyo, Benin Shagamu and the rest. All you need is to call our number and we will deliver to you. Many Nigerian home builders prefer our trusted service and products because we source our South African bricks from the right original source. Our prices are also very builder friendly as we sell wholesale. Remember, our south african bricks is the main type and we sell with confidence from the direct source. The South African bricks is light weight as it is made from the fly ash technology hence it will not be an added weight on your building. The bricks is maintenance free and gets even better with time requiring no form of recurrent maintenance and saving you some building maintenance cost. While installing the South African bricks, the spacing lines between the bricks must be filled up with cement grout mix, this improves the mechanical strength of the brick work by bonding the whole faux brick work as a unit. The grout filling of the South African bricks also improves overall aesthetics of the brick work. Different colors of grouting lines can be achieved in between individual brick spaces by mixing the grouting mix with different iron oxide mixes. A white pigment mix in the grouting will achieve white lines filling between the bricks and so on. Mixture of different colors of South African bricks delivered for a client in Portharcourt from Our Lagos warehouse. South African bricks galaxy color used on the front balcony of a client's entrance. No matter what you want to achieve with the brick tiles, we are always here to give your building the best of brick work to make it standout.